Welding with Glass cups and the EWM Tetrix 230 DC at MS Welding. My first response was, forget about those fancy accessories, and get some welds put down. That then inspired me to look further into the actual positive advantages of glass welding cups, and where you might actually benefit from using them. Above I have posted a video showing various arc shorts, using a EWM Tertix 230 DC with one of our special build torches, set up with glass welding cups. The main advantage I instantly discovered was the viewing area. Even in confined areas where light was poor and accessibility meant that I couldn’t always be looking into the arc, I found I could still see arc angles, tungsten stick out, arc length and the pool. This could also be a huge help when teaching or training others. 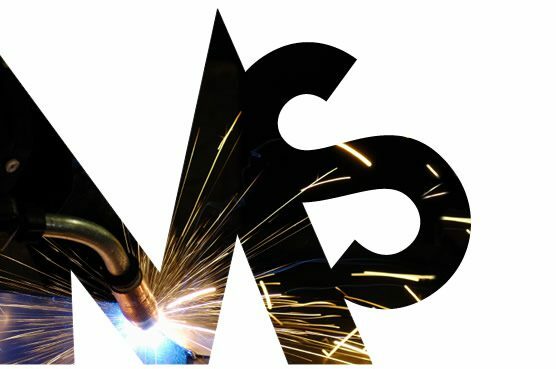 The world Is changing and so Is the welding industry. We now promote our work In completely different ways, and If you upload pictures, arc shots and arc videos demonstrating your welding skills, the glass cups may also help achieve that visual EDGE when photographed and filmed. I personally love these cups, and decided to not only keep a starter kit in my demo box, but I also strongly recommend given them a try. Starter kits are available as well as individual parts. The cups used here are made from laboratory grade glass, most commonly know as Pyrex, heated to 2,000 degrees, ensuring the highest quality and durability. Cups and adapters are available for most common tig torch set ups and sizes, gas lens set ups as well as collet body setups. If you have a few minutes free, give the video a watch and see for yourself. Previous FFX 850 Auto Welding Helmet. FFX 850 Auto Welding Helmet.